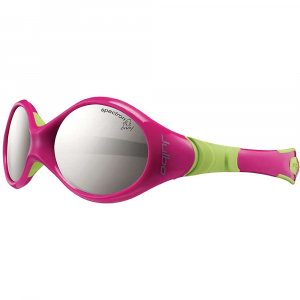 Available in both a photochromic version (Race Red colorway) and a version with 3 interchangeable lens sets (Race Neon colorway), the Tifosi Davos is made for runs and rides on fickle-weather days. 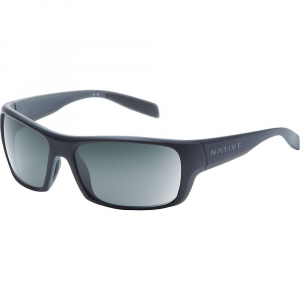 Long road rides under the searing sun and tough trail runs over rugged terrain require sunglasses that can keep up. The Tifosi Optics Davos Sunglasses deliver pro-level performance at a price that leaves plenty of cash leftover for race fees and equipment upgrades. The larges lens design and sporty wrap ensure unobstructed vision so you can spot everything on the road, and vents in the lenses prevent fog buildup during grueling climbs or in humid environments. Fully adjustable nose and ear pads allow you to dial in the perfect fit, and they're made with hydrophilic rubber so they actually get grippier when wet, meaning they won't slip no matter how much you sweat or hard it rains. Proposition 65 Warning for California Consumers: This product contains chemicals known to the State of California to cause cancer and/or birth defects or other reproductive harm. 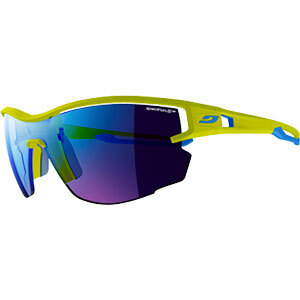 Tifosi sunglasses bring you sharp, clear vision at the fraction of the price of the competitors. 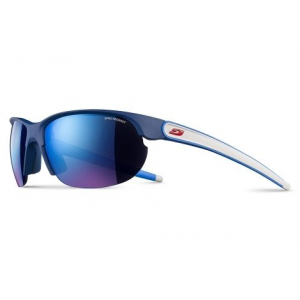 The Dolomite are full framed sunglasses perfect for mountain biking, hiking or hanging around town. The large lenses provide protection while the vents cut out from the lenses keep them from fogging up during intense activities. The interchangeable lens option can be swapped out in a snap, and the Fototec lenses will go from light to dark as the light levels increase and decrease.Lens Options: The interchangeable lens option comes with clear, smoke and AC red lenses for varying light levels Backcountry Orange Fototec (45 to 15% light transmission) is the ideal lens for mountain biking or long hikes through the woods. All Tifosi eyewear come with a lifetime lens replacement policy. Scratch the lens, send it in with $10 to help cover postage and you've got yourself a new lens.